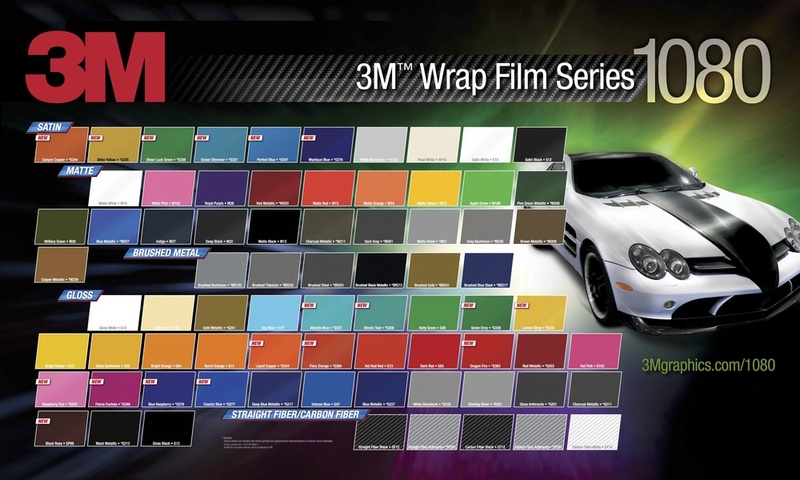 We use automotive grade vinyl films from Avery, 3M, and KPMF. There are a number of options for you to choose from. You can simply change some parts or the entire color of your car. Be as creative as you want and customize as you please. Work with our team to put together your dream car. Check out our gallery for images.